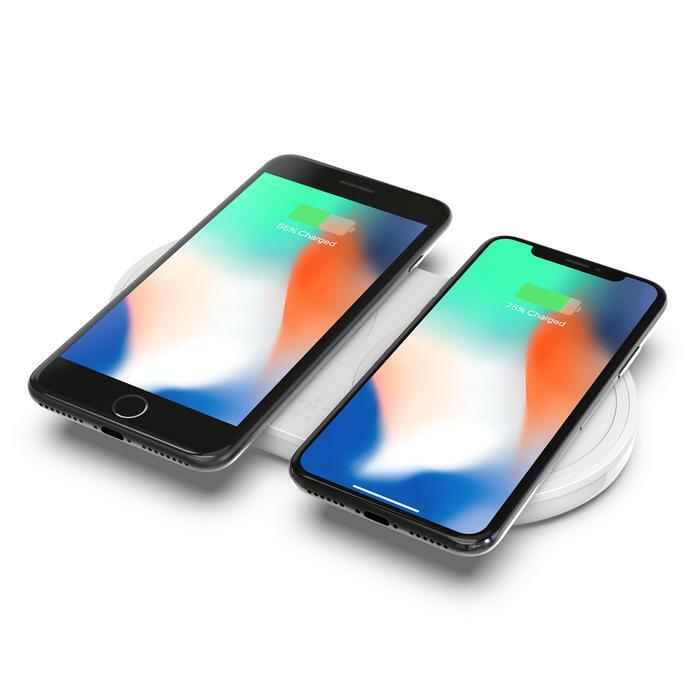 With Apple’s decision to finally support wireless charging in the iPhone 8 and X, 2018 is shaping up to be a big year for Belkin. It all starts at this year’s CES in Las Vegas. Usually a playground for sin and vice, the week-long consumer technology mecca sees Vegas become a playground for gadgets, gizmos and everything in between. A wireless charging pad that supports Apple, Samsung and other Qi-enabled devices at optimal speed. 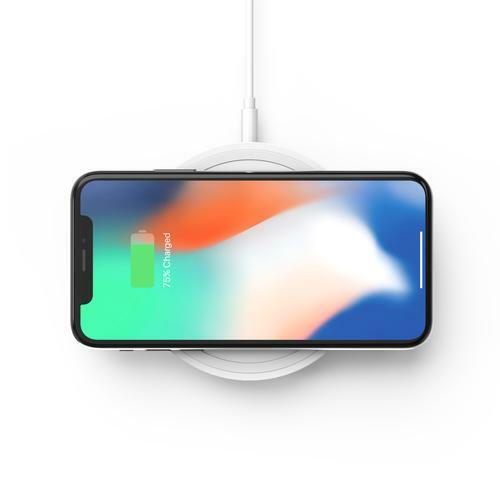 As alluded to above, the 10W output promises to delivers faster wireless charging for all Qi-enabled devices than Belkin's previous efforts. It can even charge through cases up to 3mm thick. 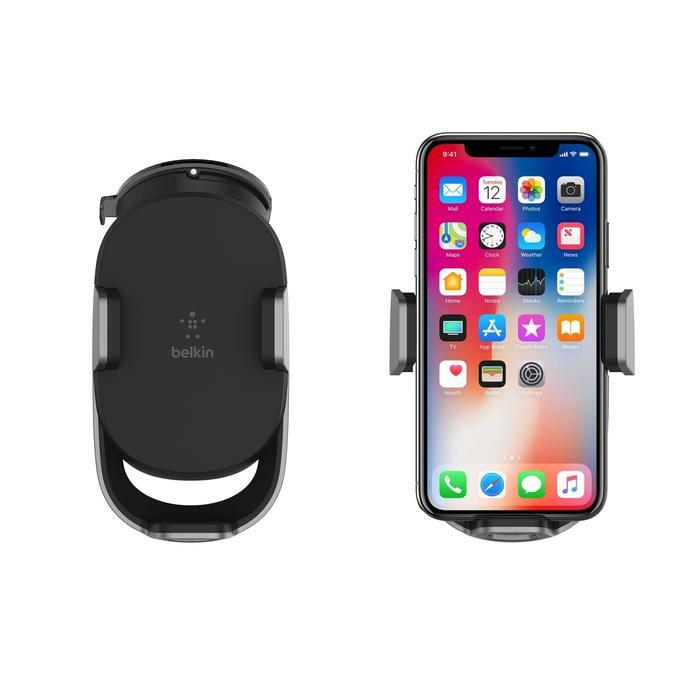 In addition, Belkin say it’s been engineered to minimize the amount of electromagnetic noise and to ensure full device functionality while in use. No pricing has been released for Australia. Availability is expected but no details yet. 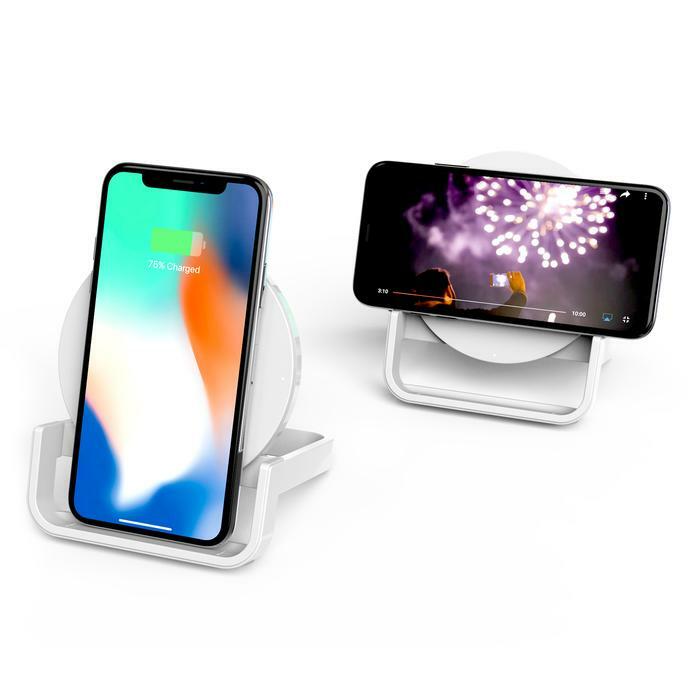 A universal wireless charging stand supports Apple, Samsung and other Qi-enabled devices at an optimal speed. 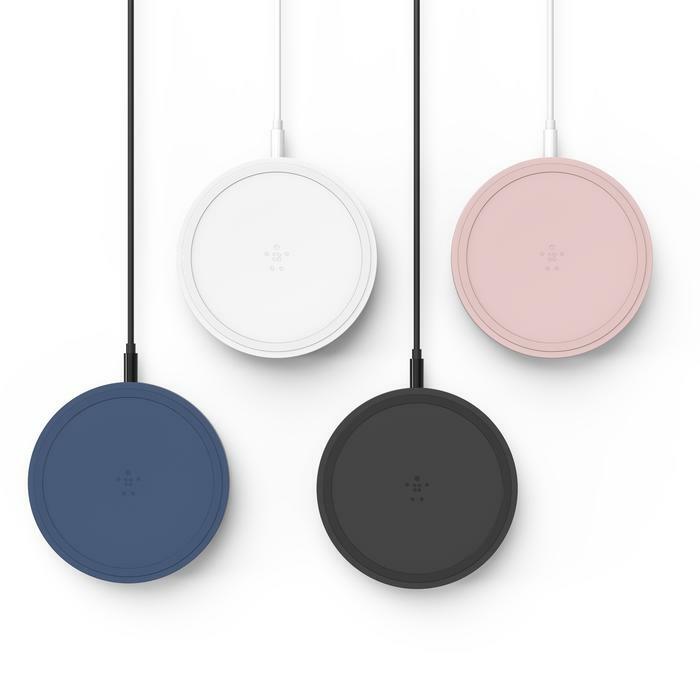 As well as packing in a “significant amount of shielding, precision resistors, premium materials and components inside of the charging pad” to provide maximum charging efficiency and peace of mind, the the Belkin Boost Up Wireless Charging Stand boasts a unique design that allows it to support both landscape and portrait modes. It’s a wireless charging pad supports Apple, Samsung and other Qi-enabled devices at optimal speeds of 10W. Belkin say it supports mounting on dash or window, with adjustability to accommodate for different phone sizes. Like the rest of the company’s 2018 range, it supports charging through cases up to 3mm thick. It’s even got an extra USB port for additional charging options. A universal wireless charging pad supports charging two Apple, Samsung and other Qi-enabled devices at the same time. As mentioned above, the 10W output charge on each side of the pad delivers faster wireless charging for both devices at the same time. Like the rest of the range, it supports charging through cases up to 3mm thick.